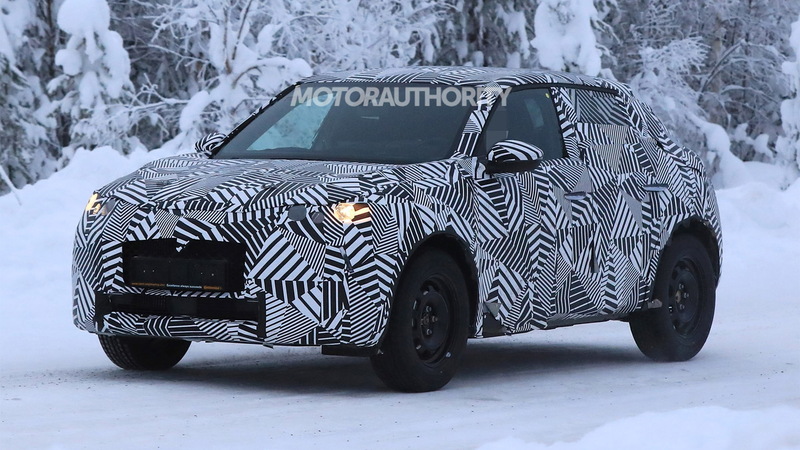 The next vehicle to join the growing lineup of DS has been spotted testing for the first time. 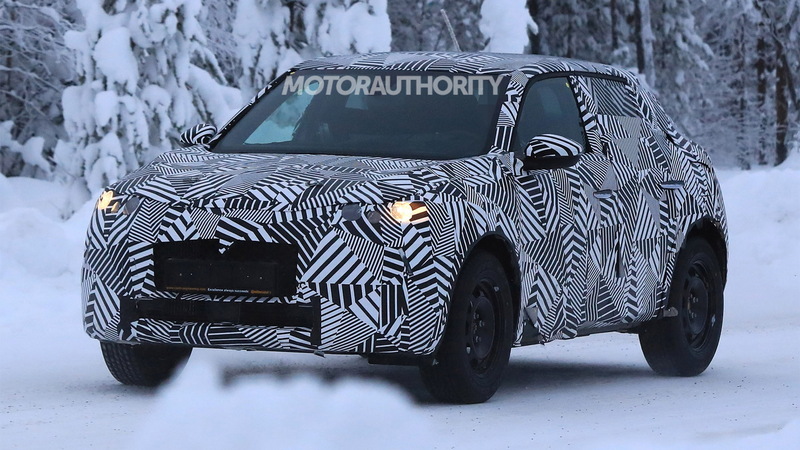 The vehicle is a subcompact crossover SUV related to the C3 Aircross from sister brand Citroen, and will likely be known as the DS 3 Crossback when it reaches showrooms sometime next year. DS is the fledgling luxury brand of PSA Group, the French auto giant on a mission to enter the United States. It started out life as a sub-brand of Citroën, taking its inspiration from the classic Citroën DS sedan, but was turned into a standalone brand for premium cars in 2014. 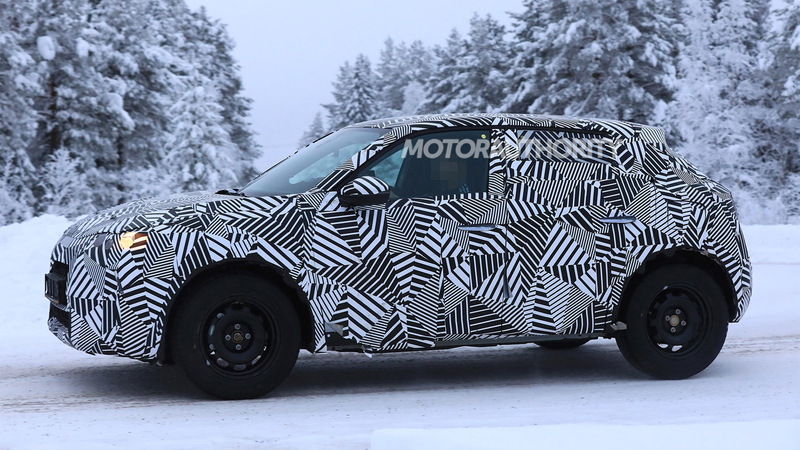 Underpinning the DS 3 Crossback is a modular platform code-named CMP (also referred to as PSA EMP1). The platform is designed for subcompact vehicles and also supports alternative powertrains, including battery-electric powertrains. Conventional powertrains in the new SUV should include gasoline and diesel mills ranging from 1.2 to 1.6 liters in displacement. DS is more about luxury than performance, so don't expect any variants to be offering much more than 200 horsepower. 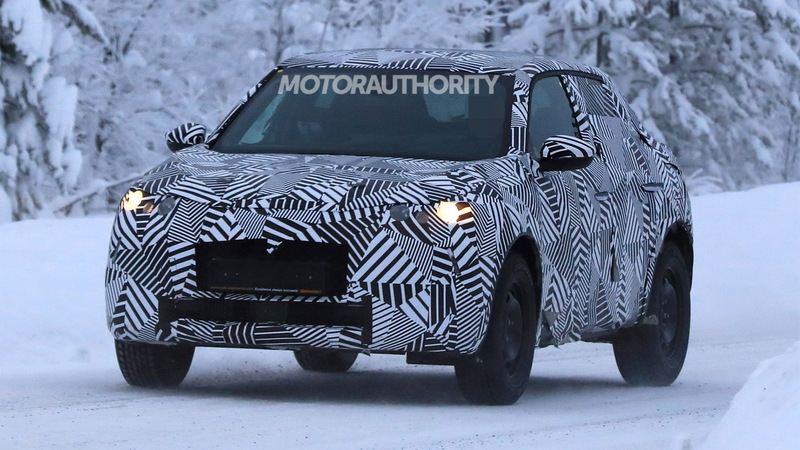 Potential rivals for the DS 3 Crossback include the Audi Q2, BMW X2, Mini Countryman and upcoming Lexus UX. PSA Group has confirmed a decade-long plan to enter the U.S., initially with mobility services and ending up with selling cars here. 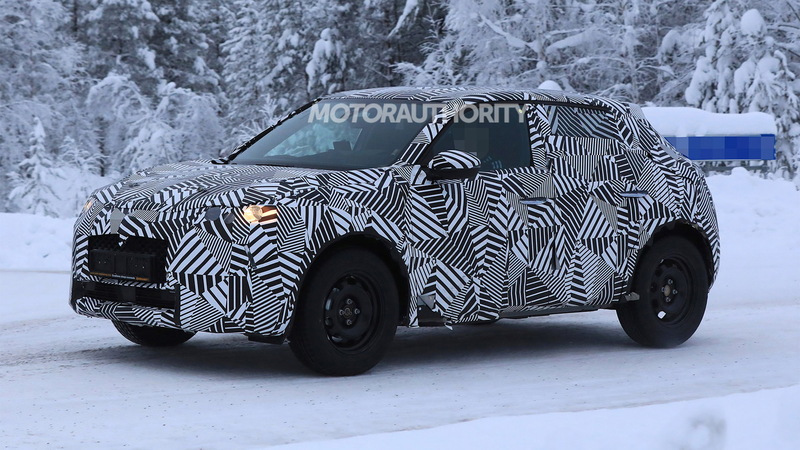 However, the automaker is quiet on what brand(s) will end up here. Its portfolio of brands include Citroën and DS as well as Peugeot and Opel/Vauxhall.